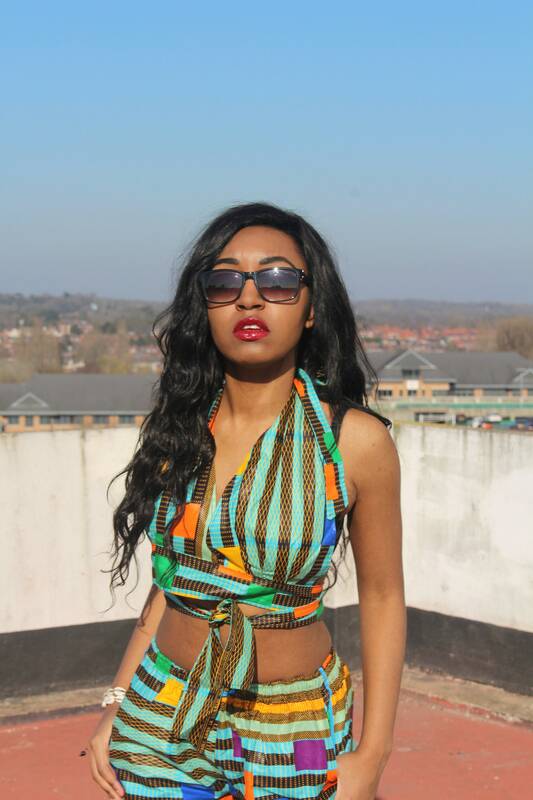 Introducing our new for Summer 2019 African print Bikini Top. 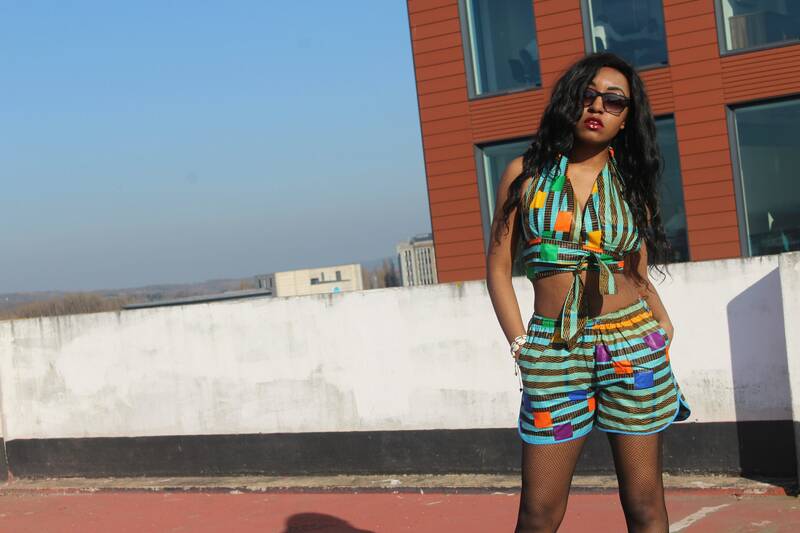 Its such a simple design, featuring 4 straps that tie together. 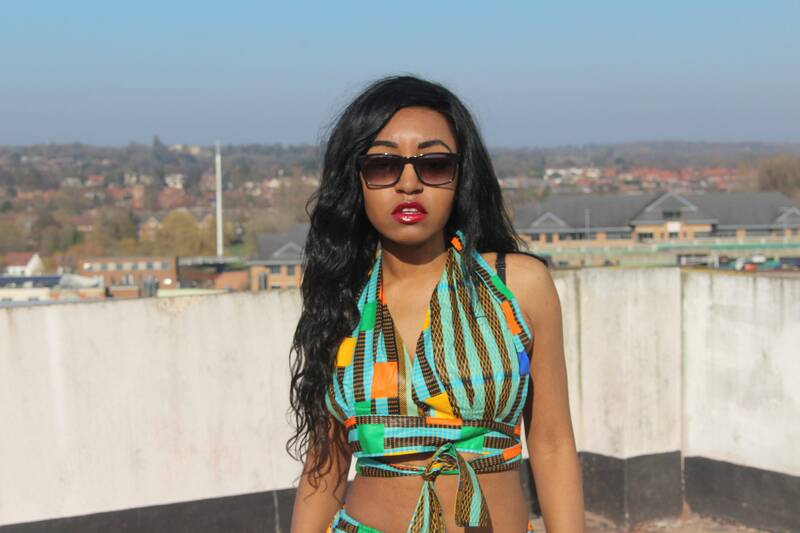 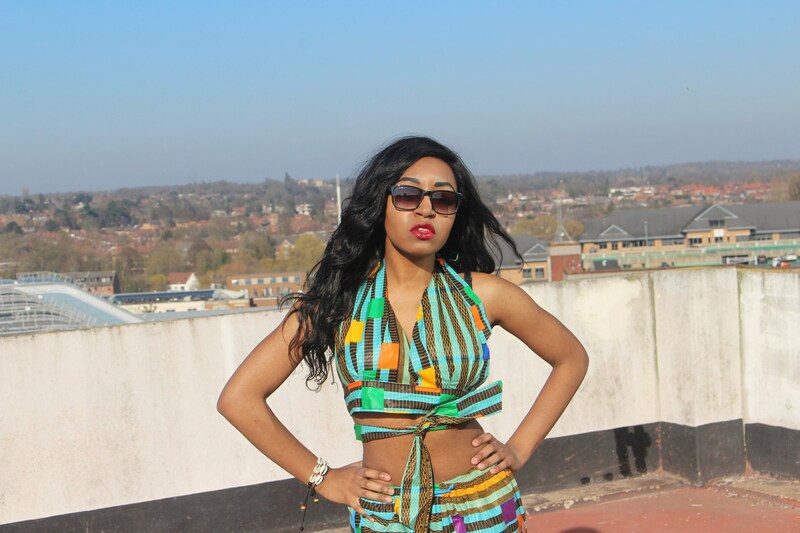 Get your tan on with these beautiful African Wax print tops.